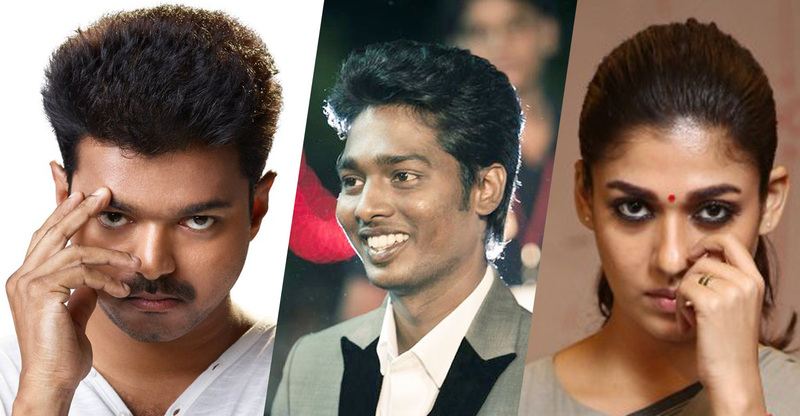 Blessed To Be Having You In My Personal Life Anna - Atlee's Emotional Statement! Thalapathy Vijay and Atlee have teamed up for the third time for Thalapathy 63 and the shoot of the movie has been happening in Chennai for the past few months. Produced by AGS Entertainment, Thalapathy 63 has a mega cast roping in the lady superstar Nayanthara to play the lady love for Vijay after almost a 10-year gap. The movie also has Vivek, Yogi Babu, Anand Raj, Daniel Balaji, Jackie Shroff, Induja, and many more in important roles in the movie. Thalapathy 63 has music by AR Rahman and lyrics from Vivek. 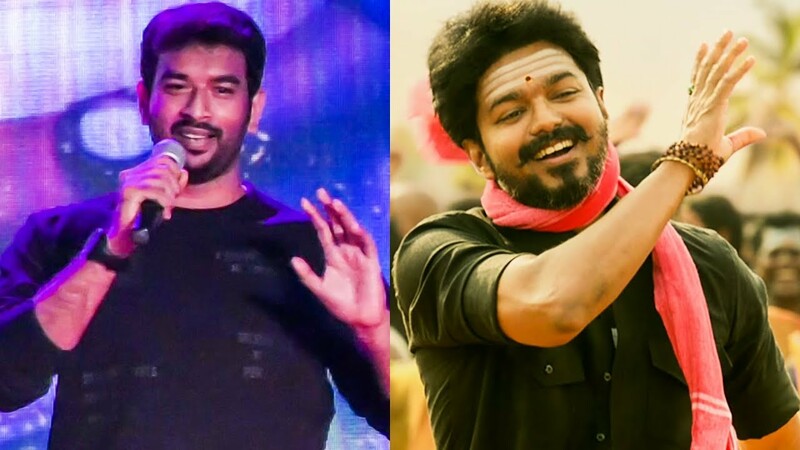 Lyricist Vivek has become the favorite writer for Thalapathy Vijay after the chartbuster song Azhaporan Tamizhan in Mersal and Thalapathy fans have been showering the star lyricist with huge support and love ever since. 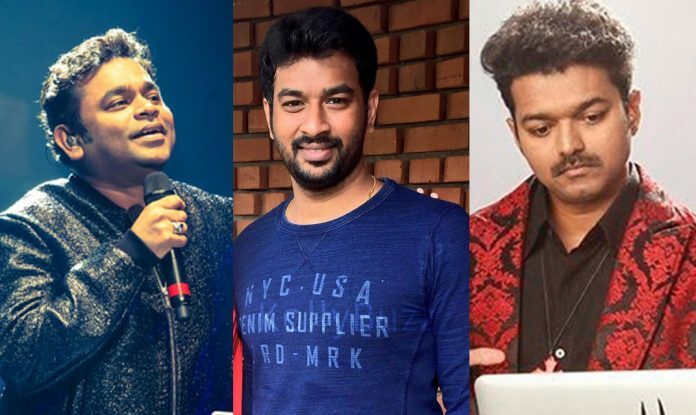 Vivek wrote the songs for Vijay's Mersal, Sarkar and now for the third time in Thalapathy 63. The movie marks the third outing for the combo of AR Rahman and Vivek as well. Lyricist Vivek will be celebrating his 34th birthday on April 16, 2019, (Tuesday) and fans have already been plan big things for the writer. 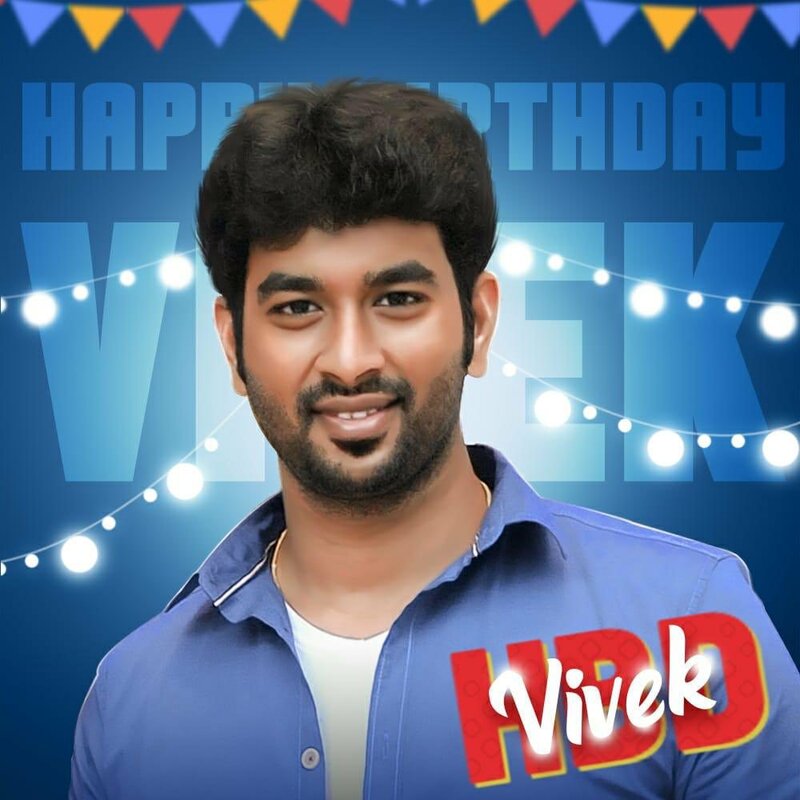 As part of the birthday celebration, director Atlee released the common DP for Vivek on behalf of his fans on Monday. Atlee also wrote a special message for Vivek which was pleasing in its own way!